From snatching carbon dioxide (CO2) out of the air like trees do, to launching giant mirrors into space, scientists are researching a wide variety of technologies to artificially slow global warming. 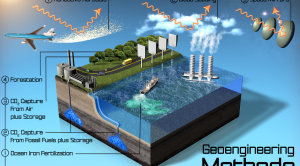 Researchers are unsure how far they should push "geoengineering" experiments. Courts could break stalemate on climate talks, California climate bill veto, and LED lamps make for easier driving in a Dutch tunnel. What Role Might Climate Change Have Played in the Recent East Coast Deluge? Heavy rains shattered records at the end of September, and climate research shows such extreme precipitation events are becoming more common. 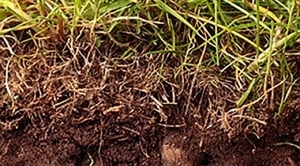 By looking below ground, to the roots of plants, we can learn to anticipate fluctuations of seasonal carbon dioxide shifts. A California project foreshadows hard choices for coastal cities weighing benefits and costs of new development.